Prime Focus has completed visual effects shots for The Twilight Saga: Eclipse, the latest movie in the blockbuster Twilight franchise. 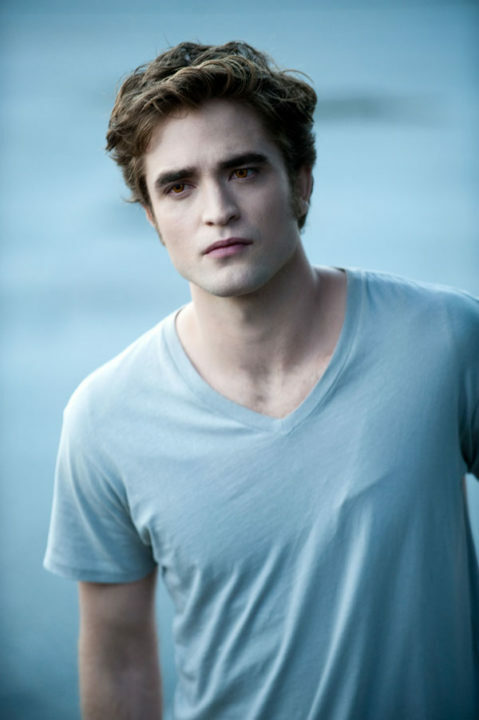 Prime Focus created the “Diamond Skin Effect” for Edward Cullen (played by Robert Pattinson), in which his skin sparkles when exposed to sunlight. A Summit Entertainment release, The Twilight Saga: Eclipse is directed by David Slade and stars Kristen Stewart, Robert Pattinson and Taylor Lautner. It’s released in cinemas in the UK this coming Monday (9 July). Prime Focus was contacted for this project because of its expertise in the Diamond Skin look achieved in The Twilight Saga: New Moon, which was also completed under the VFX supervision of Prime Focus’ Chad Wiebe. Working with the film’s VFX supervisor Nick Brooks, Prime Focus took the New Moon base and kicked it up a notch. Wiebe’s intricate knowledge of the Diamond Skin set up and workflow, meant that a small Prime Focus team of three – Wiebe, producer Genevieve West and comp artist Jesus Yapor – could build on the look established in the previous movie and turn around effects shots in a short time period, in this case only five weeks. 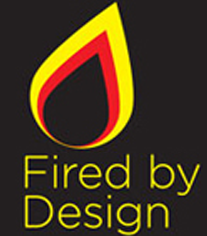 The Prime Focus team used a software package consisting of Autodesk 3ds Max and eyeon Fusion.